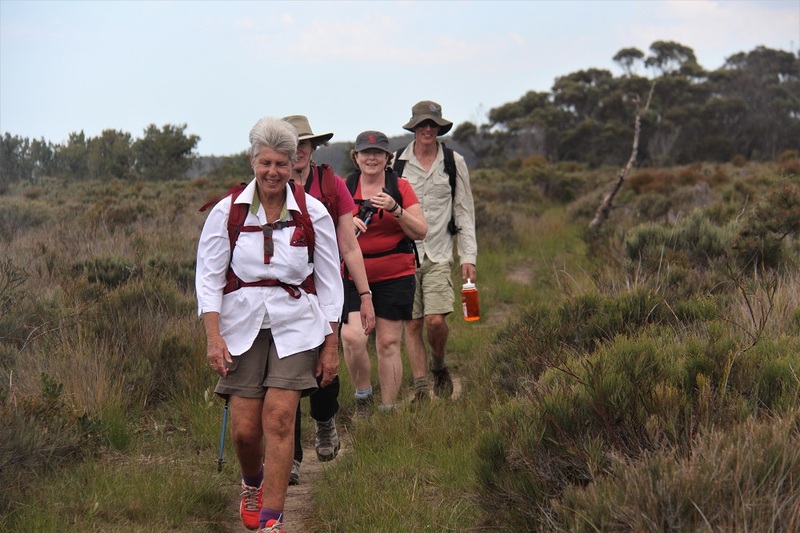 The 31km Light to Light Walk is in the southern section of Ben Boyd National Park on the Far South Coast of NSW. Boyds Tower, at the northern tip of the Light to Light Walk and the most popular starting point, is 35km south of Eden on a (largely) bitumen road. Quite frankly, it’s an absolute pain to get to this beautiful walk without some help. And impossible if there’s just one carload of travellers. So we offer a transfer for independent walkers. We also offer water drops and other helpful services – talk to us. You choose where to leave your own car: Boyd’s Tower or Green Cape Lighthouse. We pick you up from your car and drive you and your gear to your starting point. If you have a small ‘city’ car or a hire car, we recommend leaving the vehicle at Boyd’s Tower (to avoid gravel roads). We’ll transfer you to Green Cape so you can walk South to North. 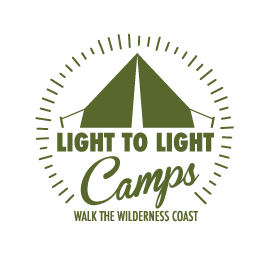 We make walking the Light to Light Walk do-able. Just give us a call on 0429 961 047 or contact us via email. We’ve got you covered. We have 2 comfortable, modern and clean Subaru vehicles: one can carry up to 4 people + 4 big packs, the other can carry up to 6 passengers with smaller packs. Or we can make both vehicles available. Talk to us about your needs. And yes, we have a baby seat for little ones who ‘walk’ the track on mum or dad’s back. Our transfer fees vary depending on where you want to go and how large your packs are. Travel on gravel roads is slightly dearer than bitumen driving for obvious reasons. 1 x Mont Moondance Sahara EX 2-man tent – super roomy! 2 x Exped Megamat 10LXW self-inflating mattress – super comfy! All hire gear requires full payment before collection, including a fully refundable bond as outlined above. Bond will be refunded in full if gear is returned in the same condition as hired. If any gear is damaged through misuse or misadventure – or lost – or not returned, the hirer will be liable for the cost of all repairs and/or replacement. Any costs will be deducted from the Bond. Rental prices quoted above are for a 24 hour period or part thereof. Take a bells & whistles fully catered tour with us. See here for details. We can drop you off, put up your tent (or you can hire from us!) in your booked campsite, put all your stuff in there and voila – you’re ½ set up already. 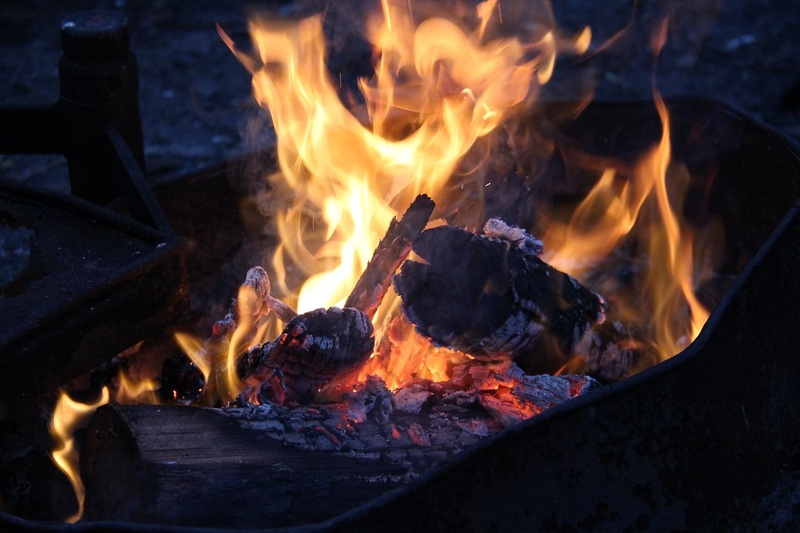 We can leave campfire wood and starters for you (you’re not allowed to collect firewood in the National Park). We can put your drinks and eats on ice in a lockable container – in your tent. And we can come back the next day to pick up the tent and gear (after you pack it up that is). You can collect your gear from us after the Walk. We can do water drops at Saltwater and/or Bittangabee. There is no potable water guaranteed in the campsite. Safe to drink after boiling only. Talk to us about what you want. This Walk deserves your full attention – we can make it easier.